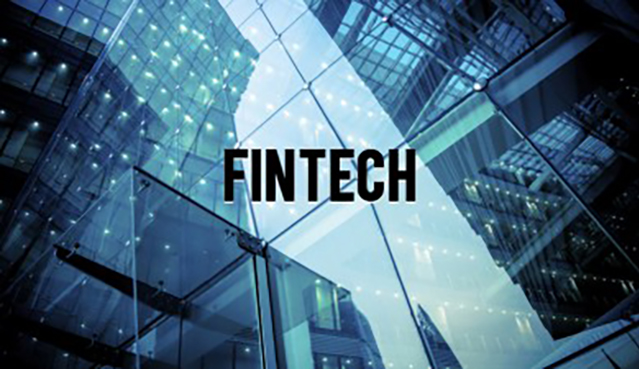 pulpandwire	, Posted in Fin Tech, At December 3, 2015, Comments Off on WHY is FinTech Important? DISCOVER why quadruple growth in a single year makes this potent $12B+ market impossible to ignore. Excerpt below from: FinTech Investments Quadruple: Top Trends To Watch. By Chance Barnett.